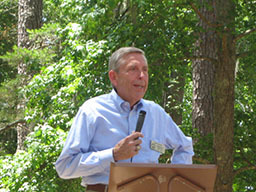 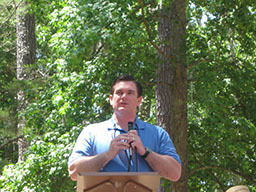 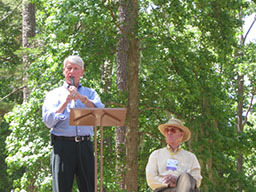 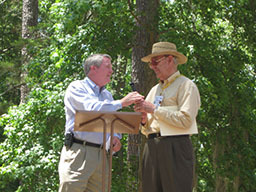 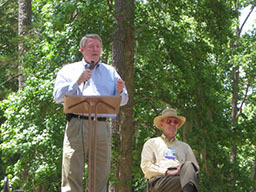 Mile Branch park was dedicated on May 19, 2011 and was attended by Congressman Austin Scott, Georgia Senator Ross Tolleson and Georgia Representatives, Buddy Hardin and Jimmy Pruitt. 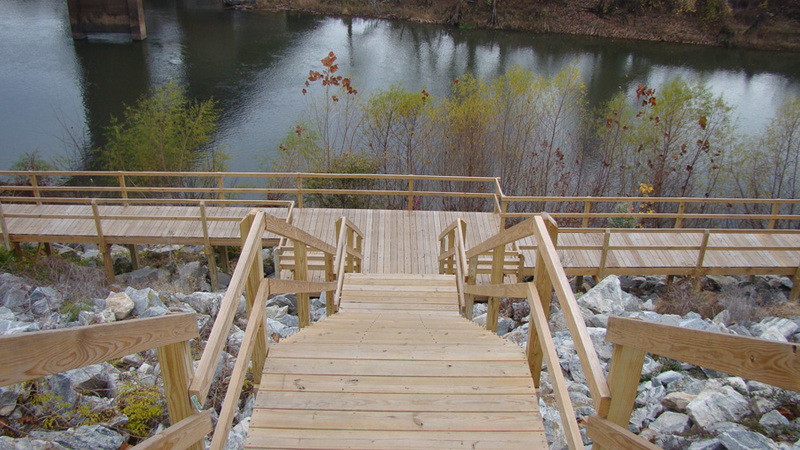 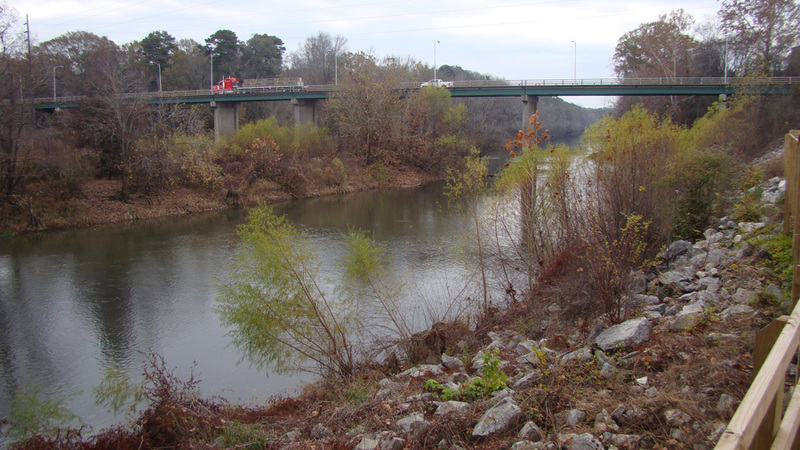 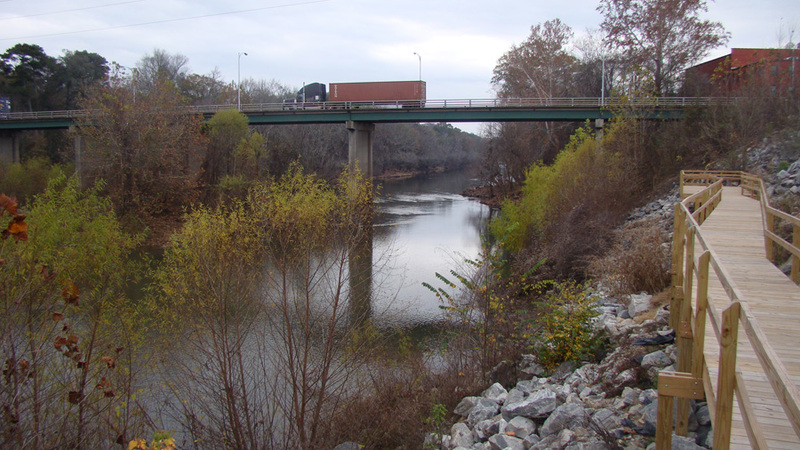 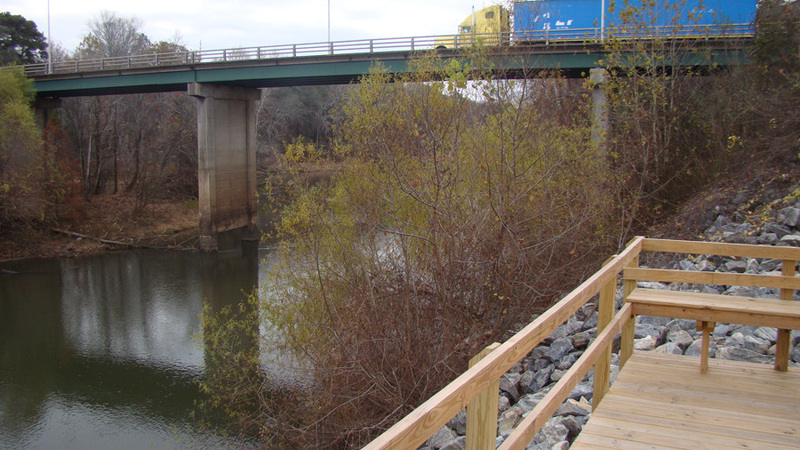 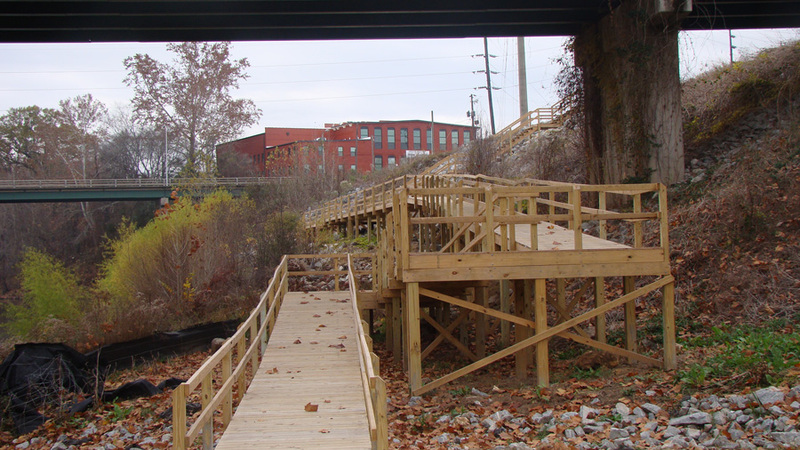 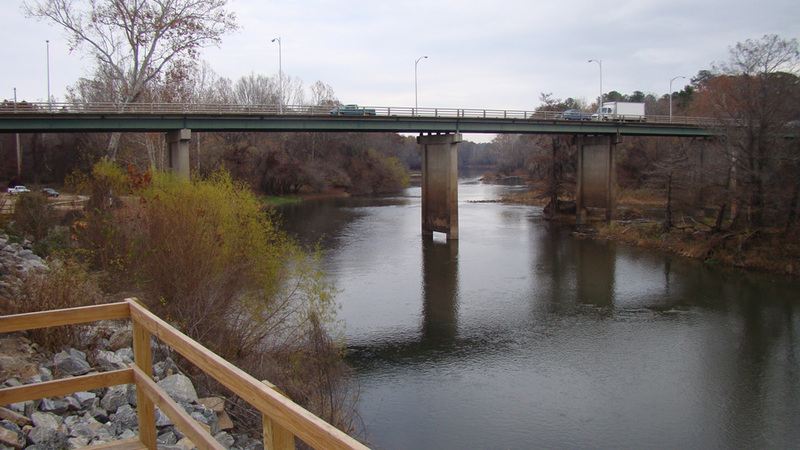 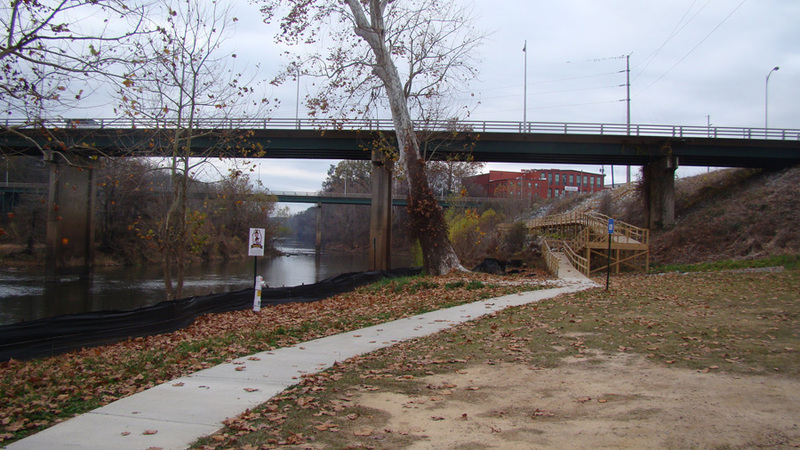 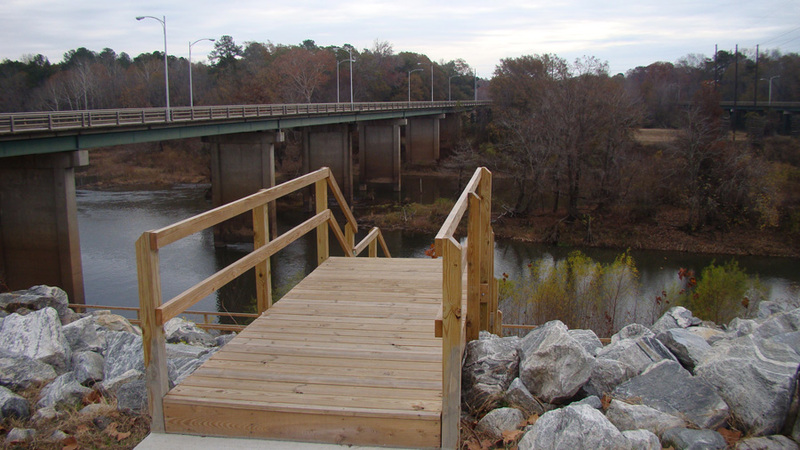 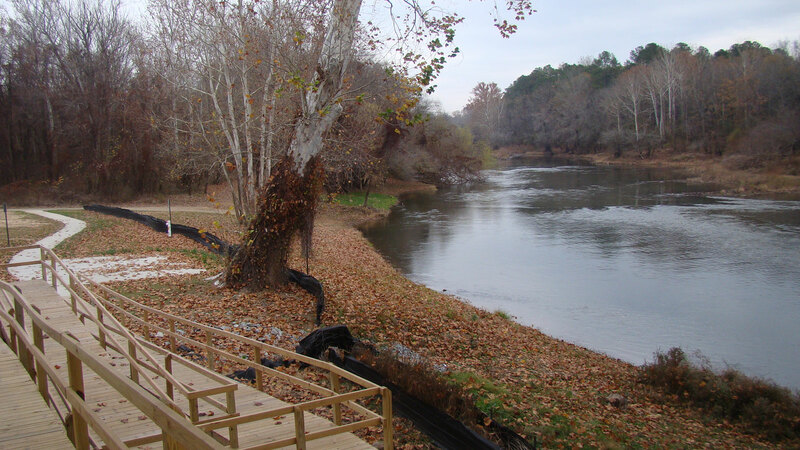 The new Mile Branch Park features a boat ramp for accessing the Ocmulgee River, natural walking trails, covered pavillions, a butterfly garden, and enclosed restrooms for visitor convenience. 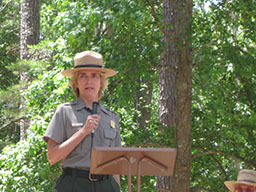 The park was constructed in partnership with the Georgia Department of Natural Resources and the National Park Service. 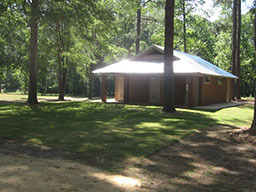 The park closes at dark and the restrooms are locked unless someone requests the park for camping. 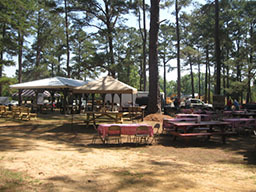 Birthdays, Reunions, Paddle Groups, and other such large events should register at the County Commissioners office on Lumpkin Street prior to the event. 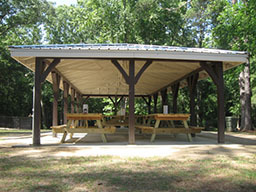 Pavilions are reserved on a first come-first serve basis. 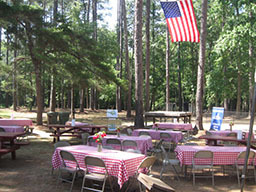 There is a $15.00 fee for groups to help with utilities. 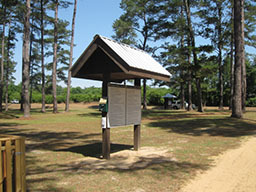 All groups must follow rules posted at the park. 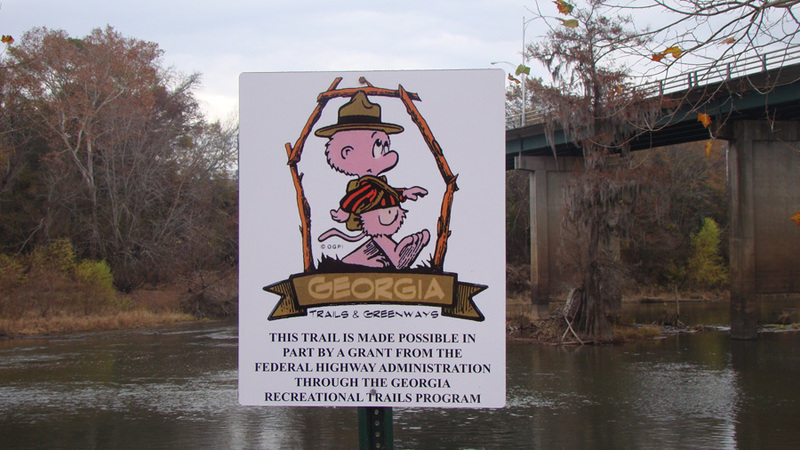 For further information contact the county commissioner’s office at (478) 783-4154.